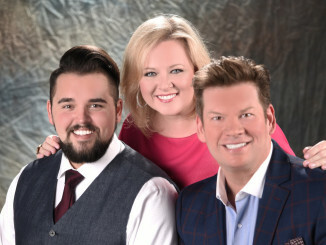 Brian Free has been an award winning tenor singer for many years. 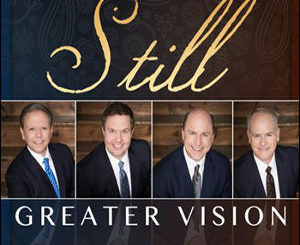 The last 23 years he’s been singing with his own quartet, Brian Free & Assurance. Brian has recorded a lot of songs through the years. Some of his most requested are ballads. 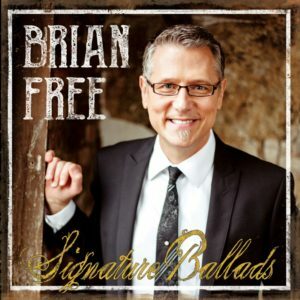 Brian’s had his fair share of hit songs and this project is filled with some of the most celebrated signature ballad’s of Brian’s career. Brian’s voice is at his best on so many of these songs. “There’ll Come A Day,” “I Believe,” “For God So Loved the World,” and “Die Another Day” are some of the best cuts, and Brian sounds outstanding on them. “Only God Knows” is a powerful, convicting song about the subject of abortion, and it will tug at your heart. This is a great song, and you can hear the conviction in Brian’s voice. The closing song, “Never Walk Alone” is a tender, beautiful song and is a completely different side of Brian’s voice but it is beautiful and so clear. 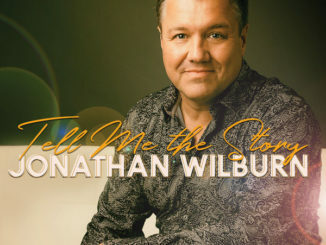 These songs are filled with hope, grace and love and are some of the best songs you’ll ever hear in gospel music all on one CD! You won’t regret grabbing it!